← Marylaine Viernes for Thomas and Friends at SM Southmall! 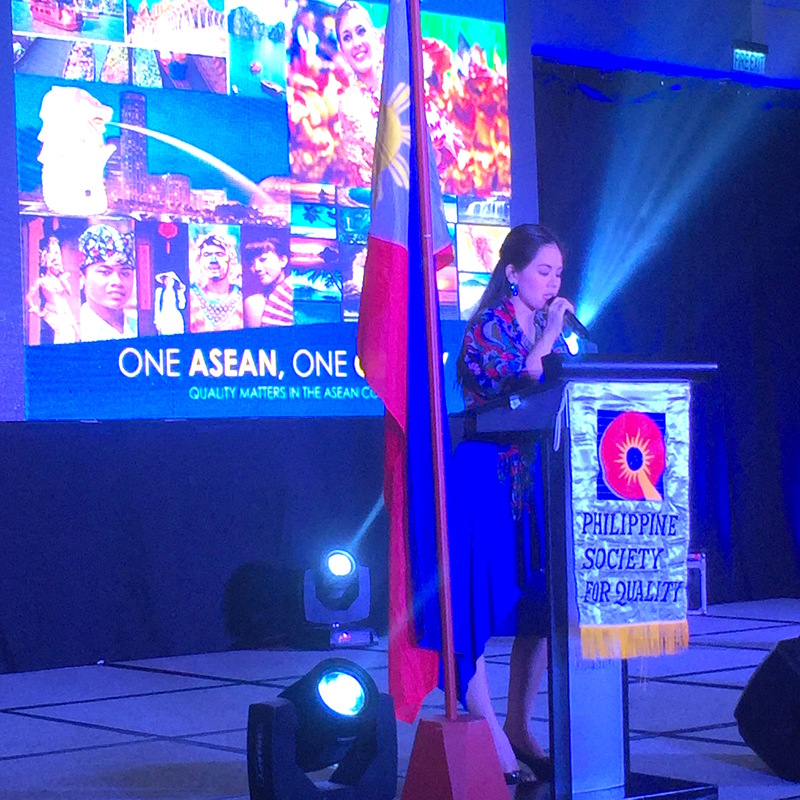 Marylaine Viernes is honored to emcee the awards night of the Philippine Society for Quality or PSQ. This fabulous evening aimed to honor their partners and supporters, especially the movers and shakers of Quality control across a vast array of fields and industries. 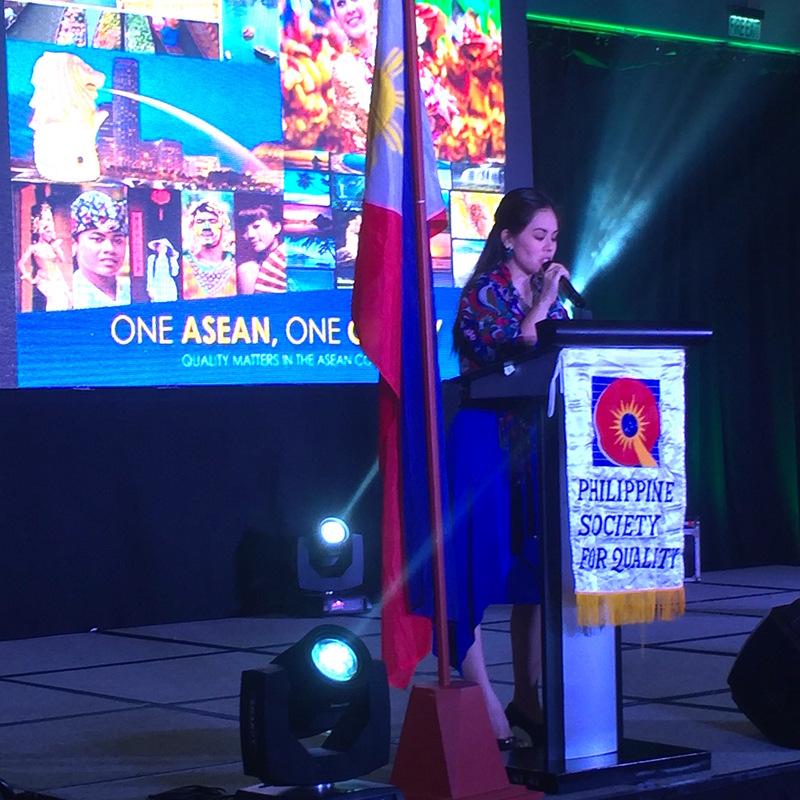 Among the top awardees were the heads of the Medical City, Pasig City. 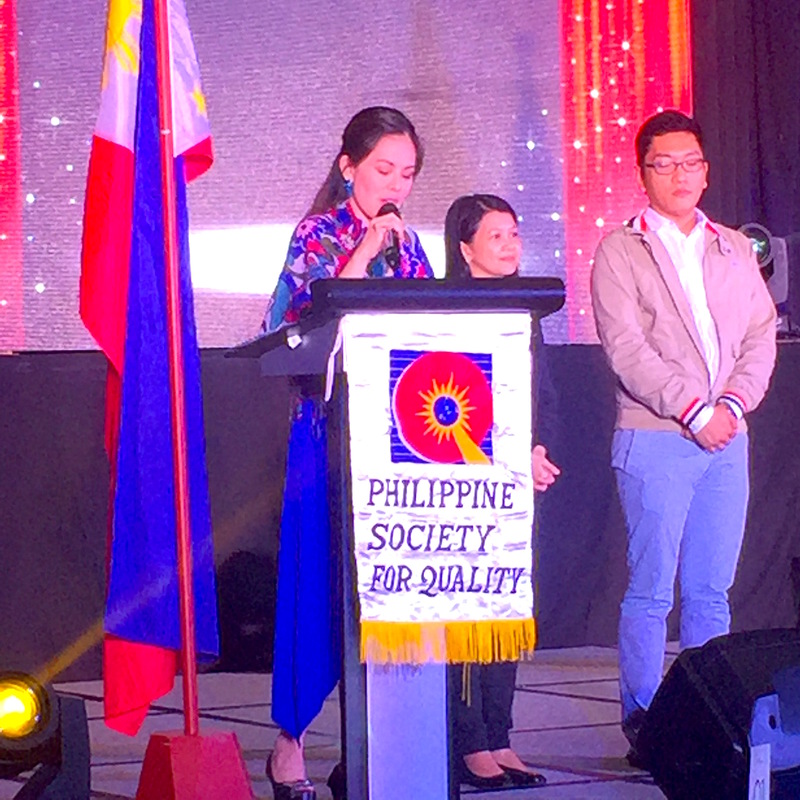 It also served as the Voice of Quality awards night, where various chorale groups around the country came to compete and vie for the prestigious title, as well as the amazing prizes up for grabs, such as a whopping hundred thousand pesos for the grand winners!